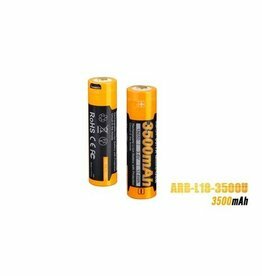 The ARB-L18-3500U is a powerful battery you charge using a micro-usb instead of an expensive charger. Suitable for the PD and FD series. 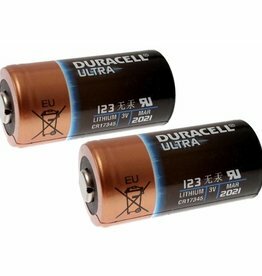 Batteries for PD32, PD35 and FD65.